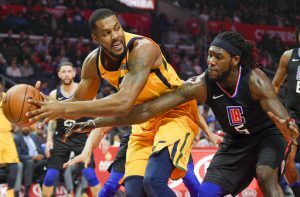 SALT LAKE CITY (AP) — No roster makeover for the Utah Jazz. 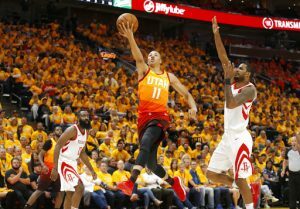 “With the ACL year, I didn’t get the opportunity to play at the end of the season and connect with the team,” said Exum, who was selected fifth overall in the 2014 NBA draft. “I got that opportunity this last season, and I got film to go off of where I can get better, but it’s the same mentality — trying to get better in every aspect of the game. For Neto, coming back to a team where he’s comfortable and familiar with his role felt like a no-brainer. “I’m always going to be ready to play, if it’s one minute or 20,” Neto said.